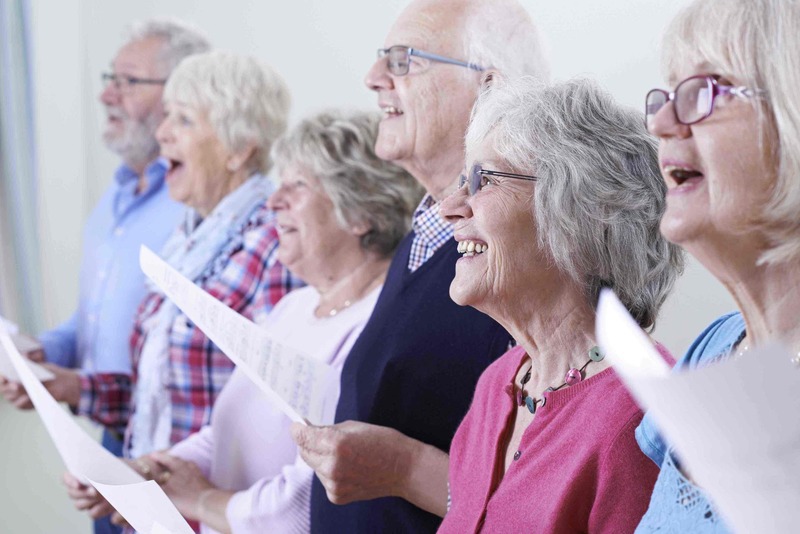 Local leading care provider Home Instead Senior Care® Exeter and East Devon announces the launch of a new ‘Singing for Wellbeing’ programme at Budleigh Salterton Community Hospital Health and Wellbeing Hub. Open to all with an interest in improving their wellbeing through singing, it will be particularly beneficial for dementia, stroke recovery, Parkinson’s, heart and lung conditions. The events will be free of charge and commence on Thursday 8th November, 1.30 – 3pm, and thereafter alternate Thursdays - all are welcome, and no booking required. Specialising in the highest-quality care for older people in the comfort of their own home, Home Instead Exeter and East Devon is owned by Mark and Vanessa McGlade, who have been proactive in organising, and funding, many events to bring people together and encourage local community engagement. They have fully funded this project including booking Naomi J. Blundell, a teaching musician who teaches violin and piano from her home in Exmouth, and in her local primary school. Naomi will provide singing for all of wellbeing sessions for Home Instead.